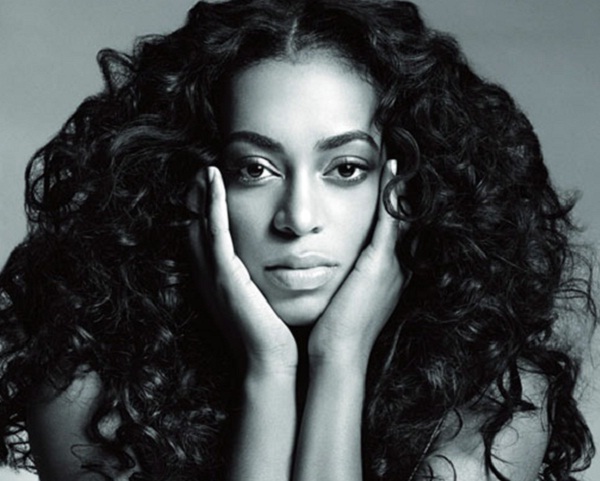 On Sunday, June 16, Converse Rubber Tracks live at Northside will present Solange. Free general admission tickets are required for entry. Doors at 3pm, show at 4pm. All Music and Premium badgeholders are guaranteed entry, only RSVP if you do not have a Music or Premium badge.